Wow -this one's a ten plus!! 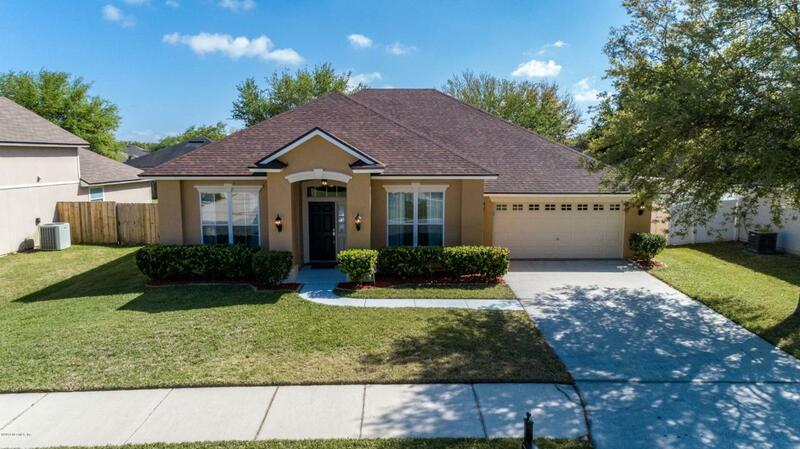 Extremely well maintained, you'll want to call this home! 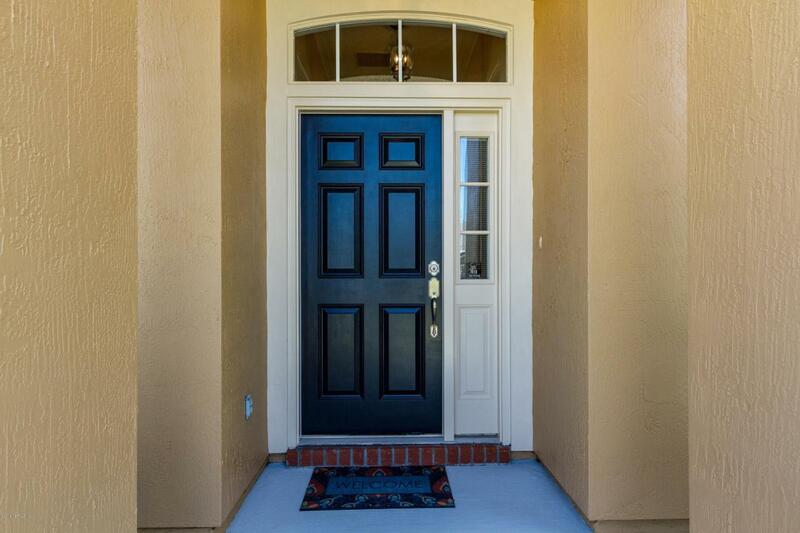 Step inside to this spacious and welcoming abode w/4BR's+office & 2BAs. Gorgeous kitchen w/elegant wood cabinetry, corian counters & stainless steel appliances that opens to eating area & large great room w/French door to lanai. Split floorplan, Interior laundry & formal dining rm. 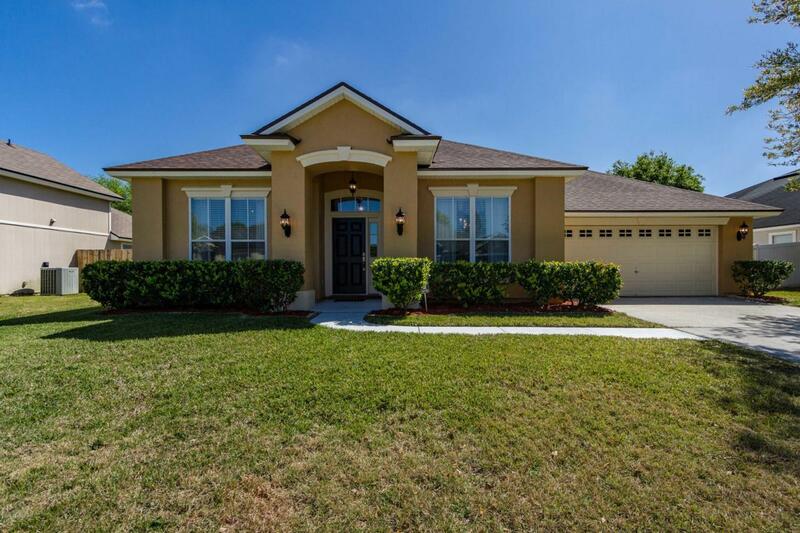 Roomy master w/double step tray ceiling & garden bath w/2 vanities, shower & tub. Covered patio overlooks fully fenced backyard. Newly painted exterior, walkway & covered patio, several interior rooms freshly painted, new roof 2018, brand new A/C March 2019 & termite bond. You'll enjoy Eagles Hammock amenities including pool. 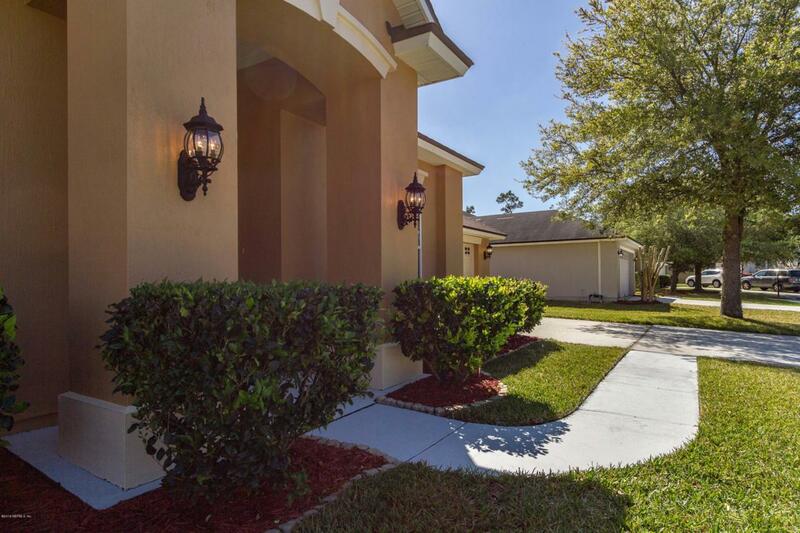 Just minutes to River City Marketplace, JIA and easy access to I-295. Convenient drive to NAS Mayport.